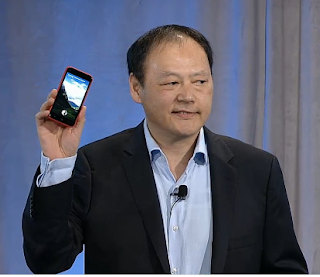 The HTC First: Discontinued already? That image to the right is a little out of date. 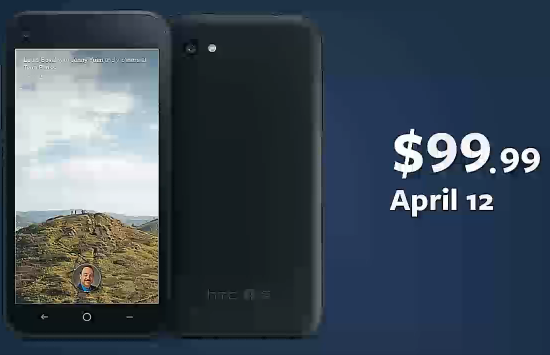 The HTC First which went on sale almost a month ago to the day has already had its price slashed to 99 cents on a contract with AT&T, but it seems as though that hasn't really done the trick an set the sales numbers alight. Instead, it's being reported by BGR that the 'Facebook phone' will stop being produced and BGR has 'confirmed' that the phone will not be on sale for much longer. According to the report the phone has been selling unbelievably badly and as a result AT&T have chosen to discontinue the phone! At the moment there's no word on exact numbers of unsold devices, but BGR's sources report that less than 15,000 of the phones have shipped since the phone went on sale over a month ago! The sales are supposedly not helped by the lack of help from AT&T sales reps who supposedly aren't too taken with either the phone or the software! Instead, they're busy recommending Apple's iPhone and the Galaxy S4 from Samsung. Apparently HTC have paid AT&T for display space in their stores and the phone will be offered until the display contract runs out which we don't have any details on at the moment. Naturally spokespeople at AT&T and HTC declined to comment on the 'speculation'. Are you surprised to hear rumours like this or is this what you expected? Let us know in the comments below! BGR Via Austin Evans Twitter.